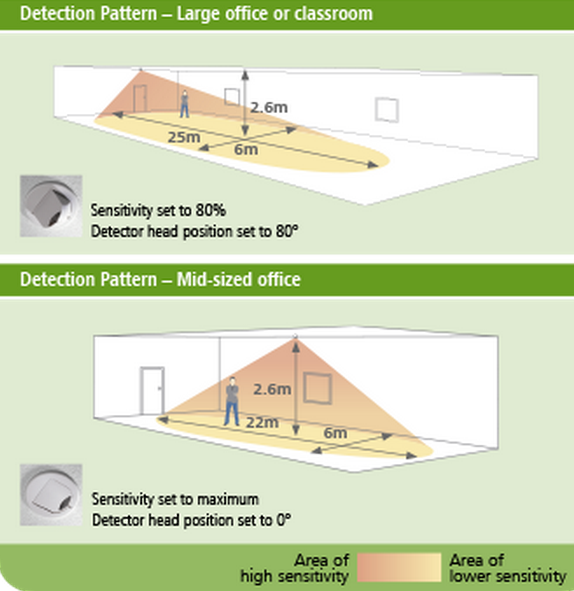 All MWS3A presence absence detectors supplied as -R2 variant to meet NZ requirements. 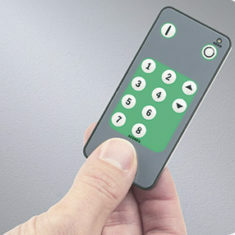 Functionality of this MWS3A presence absence detector is fully programmable using either the UHS5 or UNLCDHS handsets. 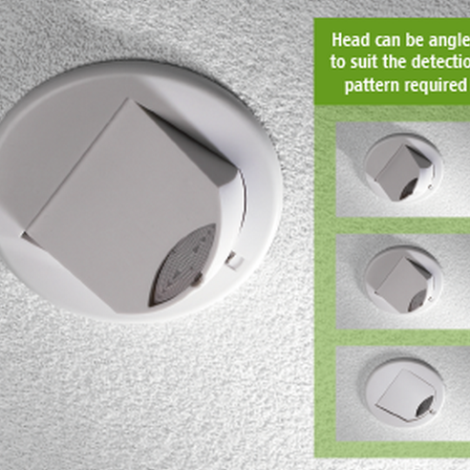 Unlike fixed head lighting control sensors the MW3SA offers a unique presence absence detector capability by using an adjustable head. 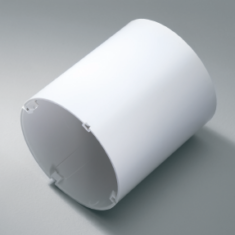 This incorporates an innovative locking mechanism to prevent tampering. 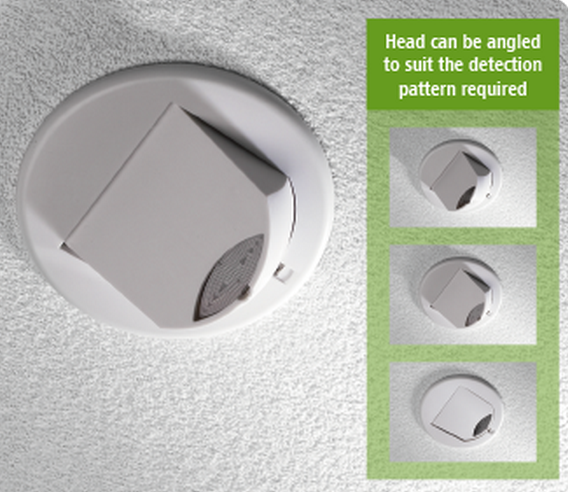 By changing the angle of the head, different detection patterns can be achieved to suit the application. 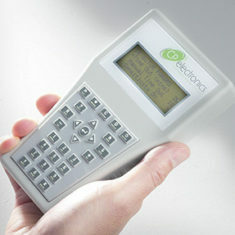 An integral sensitivity adjustment allows the detector to be fine tuned to its environment. 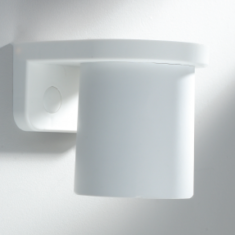 These lighting control sensors are self contained and can be flush or surface mounted using a separate detector back box. The microwave sensor is sensitive to movement. 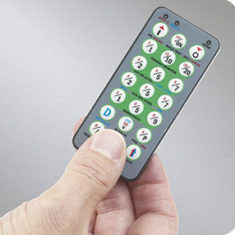 Digital dimming and analogue versions are available available. 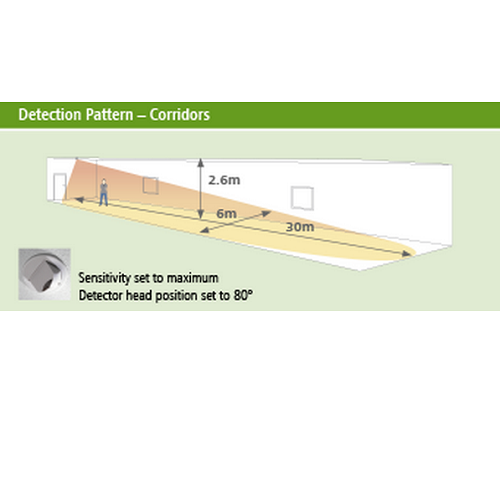 All MWS3A presence absence detectors supplied as -R2 variant to meet NZ requirements. 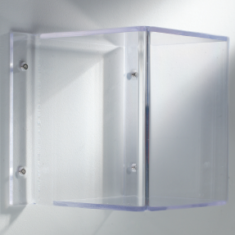 Can be wall-mounted by using MWS3A wall bracket. 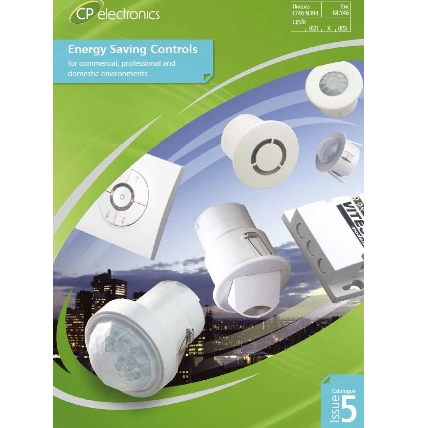 Low voltage dimming versions also available. Please contact us to confirm requirements and pricing.